Albert Heijn is a Dutch supermarket chain. 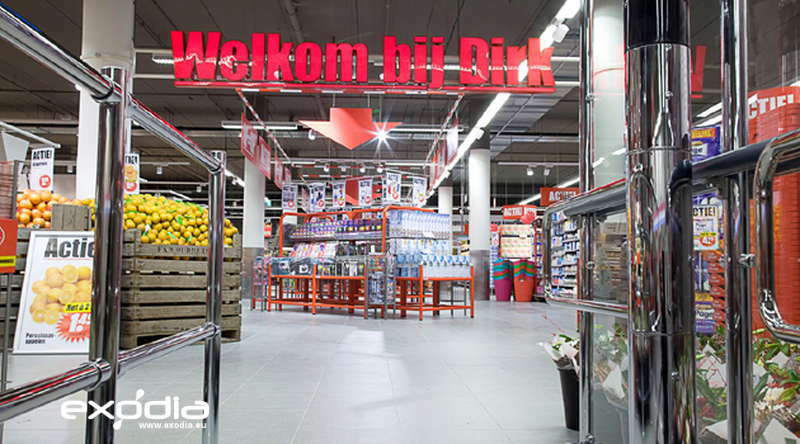 The grocery stores Albert Heijn are present in all Dutch cities. Albert Heijn is in the Netherlands a large supermarket chain. 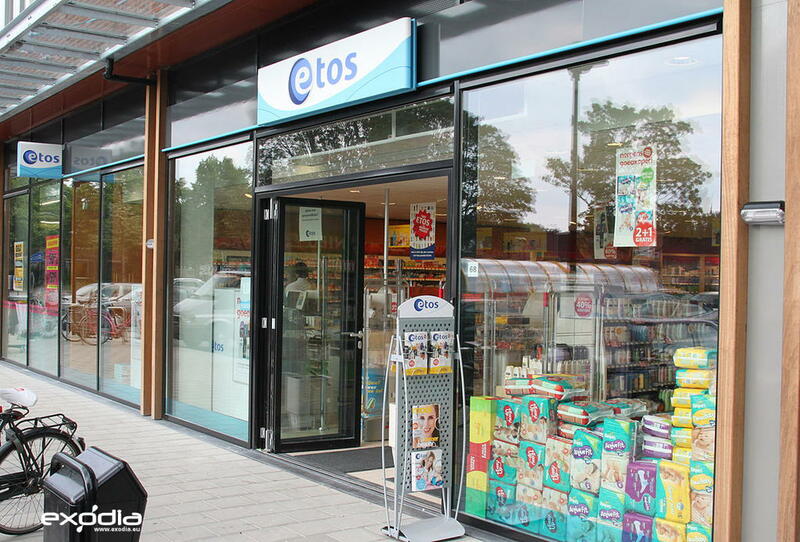 The Albert Heijn groceries are very popular in the Netherlands. 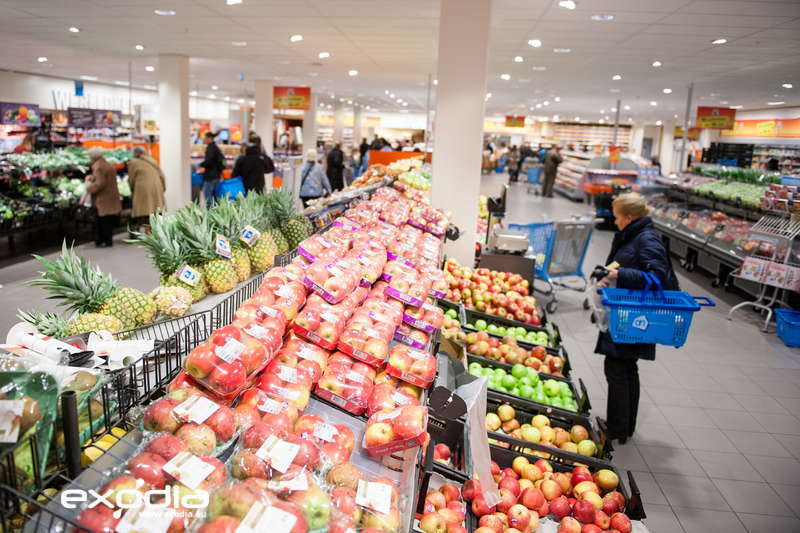 The largest supermarket chain in the Netherlands is Albert Heijn. 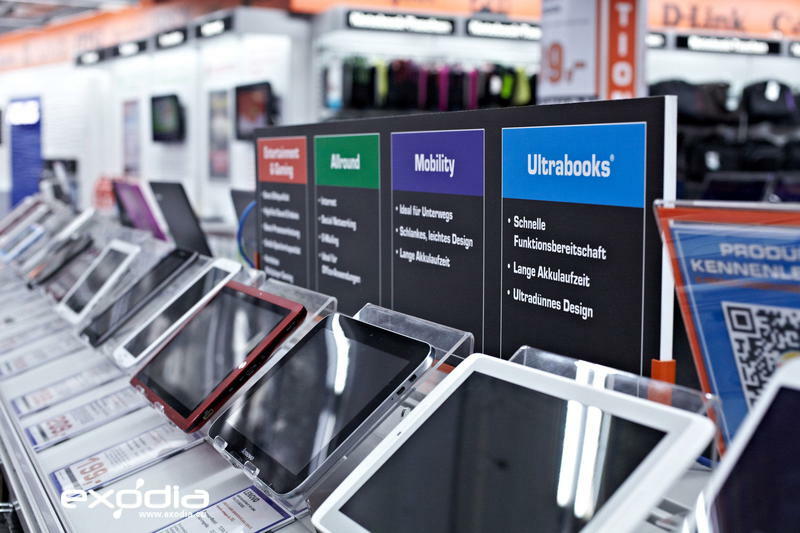 It was founded back in 1887, and currently holds the largest market share in the industry. 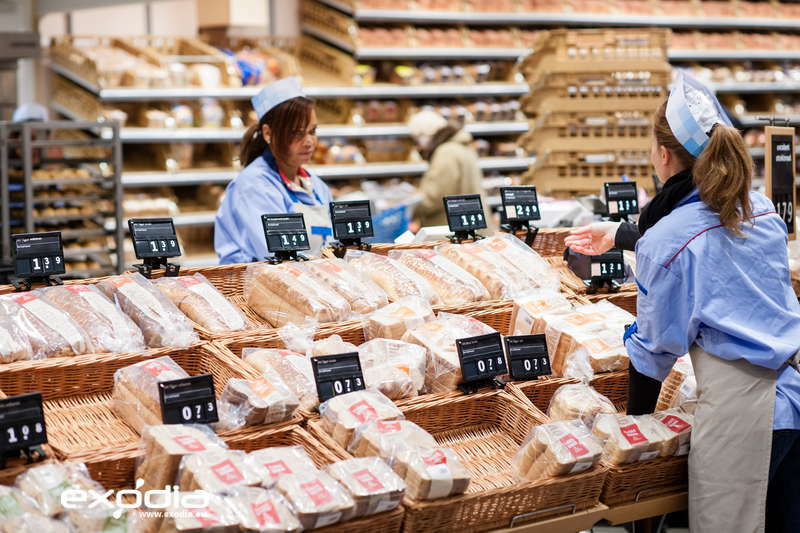 Unlike common food discounters, Albert Heijn is a full service market that is renowned for the quality of its products and the shopping experience. 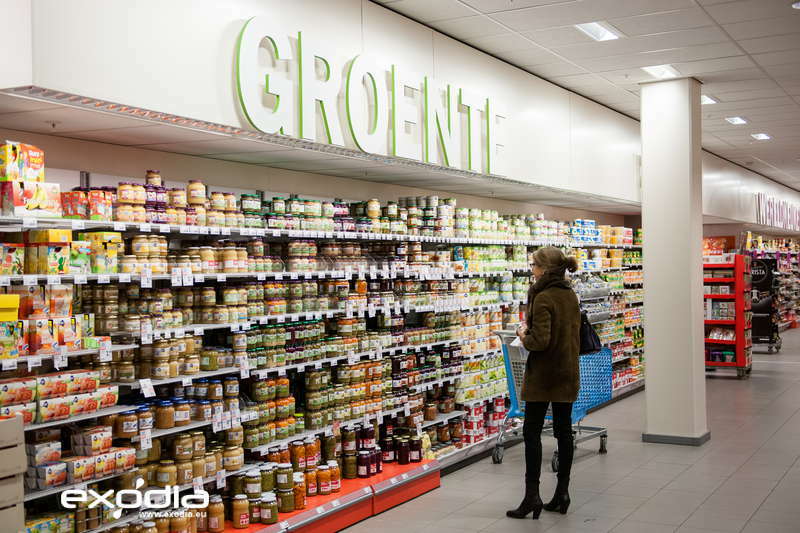 Most of the products at Albert Heijn are sold under the company’s own brands. 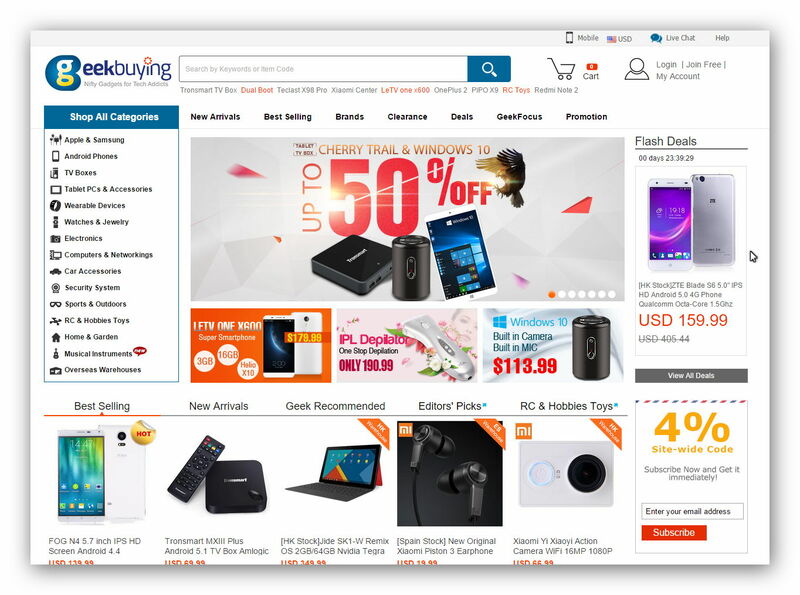 You can find general household items such as grocery and household products, food items and also stocks electrical appliances, telecom devices and other famous brands. The company offers products in three different pricing categories. Most of the commodities found at the store have a prolonged shelf life. 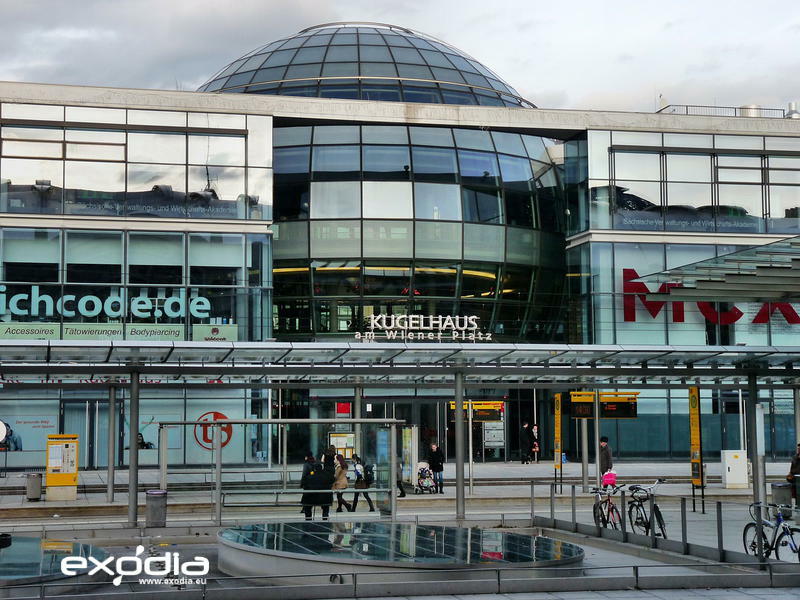 The company also runs a bonus loyalty card program known as Bonuskaart, allowing people to rack up Air Miles while shopping here. 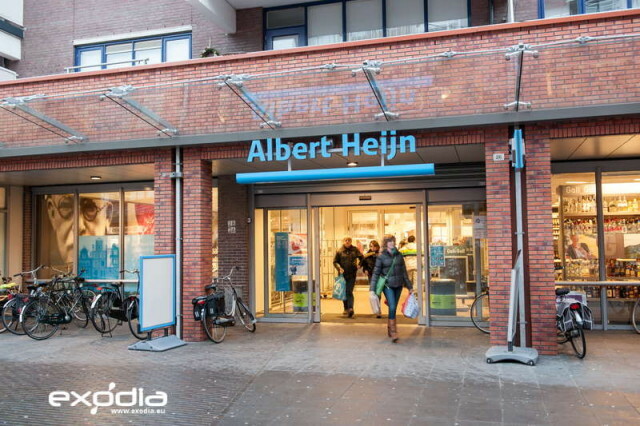 Find Albert Heijn stores in the Netherlands.